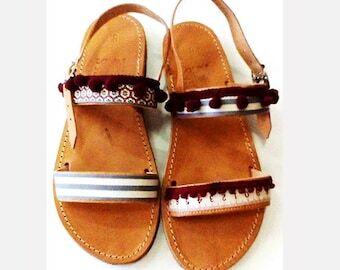 Women Barefoot Sandal "Ancient Rome"
Monogrammed Sandals! 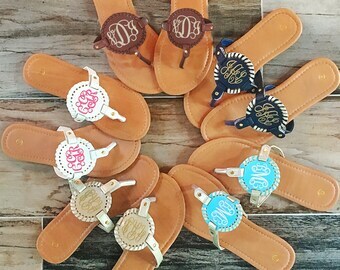 Monogram Medallion Sandals! Hot Hot Hot new item! 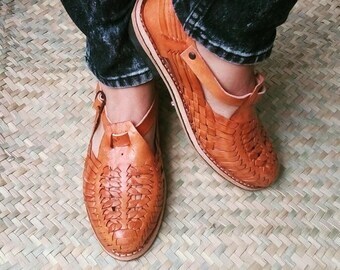 Nassau - Womens Cutout Oxfords, Oxford Sandals, Leather Sandals, Oxfords for women, Spring Shoes, Custom, FREE customization!!! Blue womens shoes, sanadals with laces, evening flat sandals, blue sandals, women blue sandals, blue flat sandals. Ziggy model. Leather Flatform Sandals, Leather Sandals, Flat Sandals, Platform Sandals, Comfortable Sandals made in Greece by Christina Christi Jewels. Women's Denim Blue leather sandals. 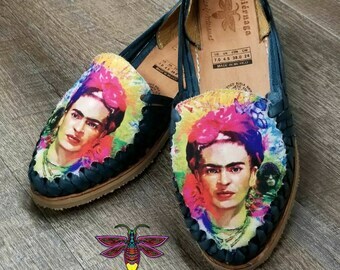 Mexican huarache sandals. 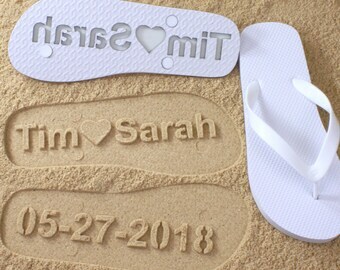 Ivory Rolled Flowers Flip Flops / Bridal Flip Flops / Beach Wedding Shoes / Bridesmaids Gift / Bridal Shower / Bachelorette party .